Crytek has announced a collaboration with Microsoft that will bring Hunt: Showdown to Xbox One Game Preview shortly. Game Preview a service that allows Xbox players to preview and purchase work-in-progress digital titles, as well as to actively take part in the development process. 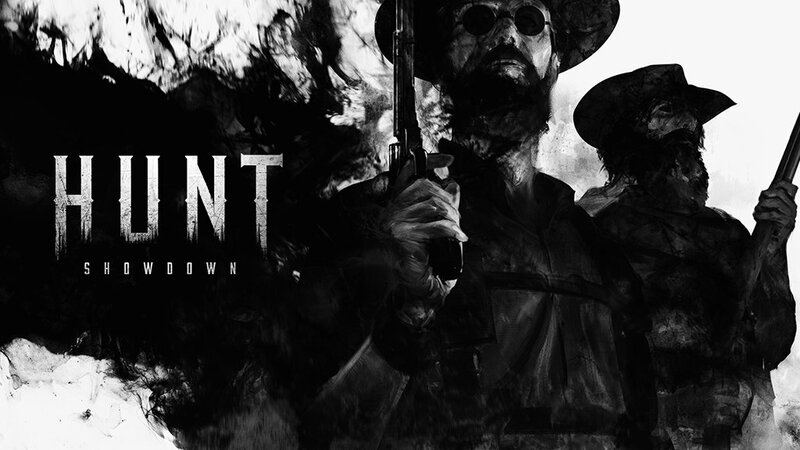 Hunt: Showdown is a competitive first-person bounty hunting game that combines the thrill of first-person shooters and survival games, all packed into a match-based format. Hunt: Showdown is also still in Early Access program on PC via Steam. A PS4 version is also planned.